Dorset Wedding Suppliers Awards – Wedding caterer of the year 2017. Dorset business awards – Winner for sustainability and investing in Dorset. Dorset Tourism Awards – Highly commended for our Restaurant operation at Moors Valley Country Park. Our promise is to always expertly prepare local, sustainable and seasonal food celebrating the best of the south – As well as always delivering this promise with a smile!  As well as being highly commended Dorset wedding caterers, Signature Catering have also been recognised for our dedicated catering services for corporate and social events. See our full list of services here. Signature’s wedding menus are carefully designed to offer a nicely balanced mix of food choice. Our professional chef’s are always more than happy to create a menu that suits your special day. You can even come and try the dishes to help you reach a decision. As Dorset wedding caterers award winners, we pride ourselves on making your wedding a day to never forget. Our quotes include V.A.T, staffing and event manager, tableware and also chef’s and waiting staff. We can create a package within your chosen budget without ever putting a compromise on the quality of our food or services. Please visit our venues page to see catering, prices and menu options for the following venues. Our banqueting menus include your initial consultation. V.A.T at the current rate, all white porcelain crockery, premium cutlery and linen napkins. Another choice may be added for an extra £2 per person depending on your venue. Extra staffing, equipment maybe required depending on your service requirements and timings for your special day. We are happy to provide tastings by appointment for £40 per couple. (On confirmation of your booking this charge will be refunded). Another choice may be added from £2 per person depending on your venue. Extra staffing, equipment maybe required depending on your service requirements & timings for your special day. We have a menu for all seasons featuring some of the best local produce…. One choice from each course and a vegetarian option. Another choice may be added for an extra £2 per person depending on your venue. Try our informal sharing menu for your wedding or event. We can adapt and change the dishes and dessert to your liking. We will always use local produce and suppliers where ever possible. Our slow roasts are specifically designed for those long hot summer days. Roasted long and slow overnight and served to your tables. Our prices include v.a.t, your food, service staff, crockery, cutlery, and linen napkins. We use only some of the best local New Forest and Dorset farm free range meats from our farm near Bramshaw in the New Forest and our Dorset butchers in Wimborne. Choose your Meat and three side dishes. All our tacos are gluten free and served with crisp gem lettuce, sour cream, smashed avocado gaucomole, our speciality charred corn salsa and spicy jalepeno’s. Minimum £600 or £7.50 per person. A very important part of making a happy stress free day is making sure the children are all fed and happy. Our children’s meals are all homemade and nutritionally balanced. They are suitable for children up to 12 years old. Our banqueting menus include your initial consultation. V.A.T at the current rate, white porcelain crockery, premium cutlery and white linen napkins. Extra staffing, equipment may be required depending on guest numbers, your service requirements and the timings for your special day. We are happy to provide tastings by appointment for £40 per couple. (On confirmation of your booking this charge will be refunded).